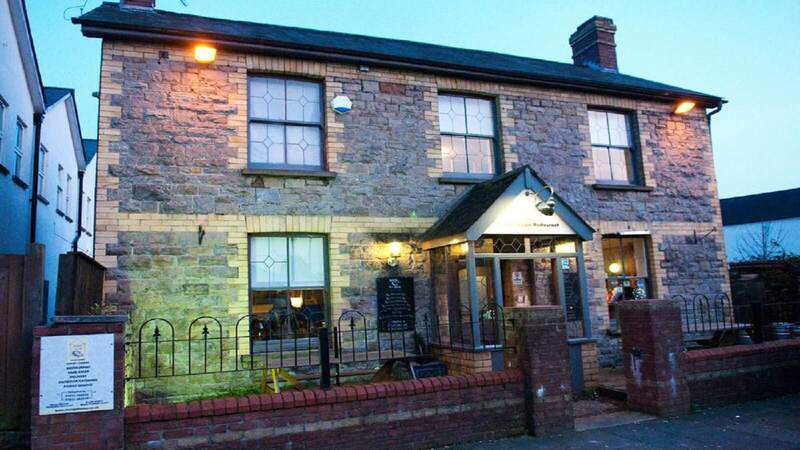 The Mango House restaurant in Magor which has been open for almost 17 years is renowned throughout south east Wales for its exquisite food and exemplary service! 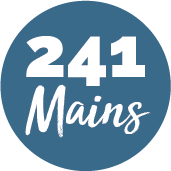 Owned and managed by the Hussain family, The Mango House offers a fantastic selection of recipes created from the flavours and spices of the subcontinent. Classic Indian dishes are complimented by original specialities such as the 'Bual Maach Aloo' a Bangladeshi fish prepared with coconut milk, lime and fresh coriander and the 'Lamb Phall', which combines chillies, ginger and lemon juice for a truly authentic taste of Indian cuisine. It's even been nominated for 'Best Restaurant' in Gordon Ramsey's new production, 'Ramsey's Best Restaurant'! !